This Free Bootstrap theme is perfectly suitable for all startup or newborn companies which try to gain online recognition as well. The 21st century is the century of information, which in most cases are shared and searched on the internet. So if you would like to gain as many customers as possible, from all around the world, just download this free Bootstrap theme and use it. 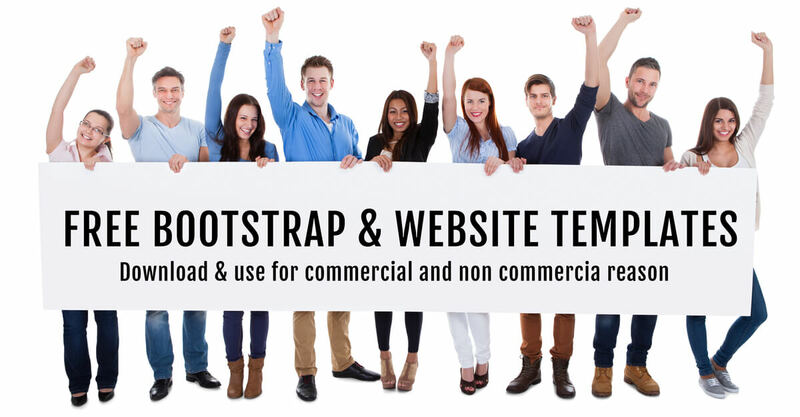 To manage this bootstrap business template you will have to use any HTML editor, for example, Adobe Dreamweaver to alter it considering your particular preferences. If you feel a bit lost and want to learn more about HTML bootstrap and how it works, then visit our blog, which provides a detailed article about it: https://gridgum.com/what-is-bootstrap/. 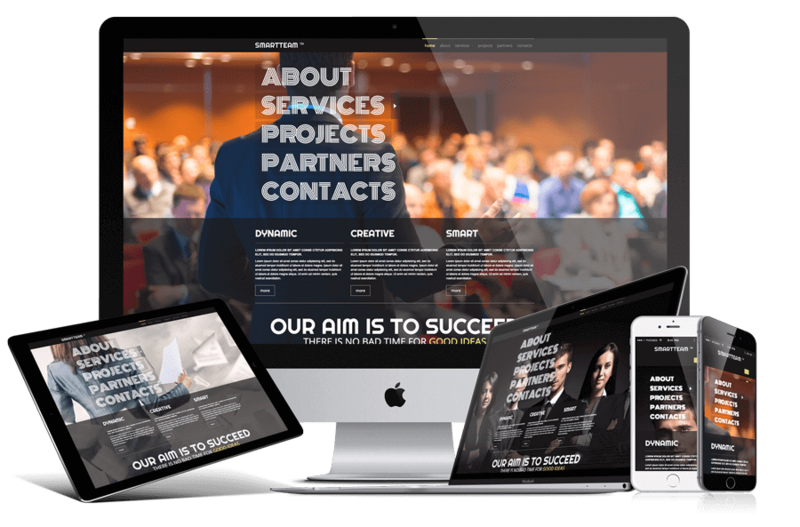 The Free template is responsive which means that it can be accessed from every device which are computers, tablets, mobile phones and etc. The best thing about the responsive template is, that it alters its design depending from which device it is opened. In other words, it does not matter from which device the template will be viewed the design will still look amazing. Additionally, all the images you see are included in this template package and can be used as well for free. 1. Home - The page where you can share the images of your company, vision and mission statements, updated information, news and etc. 2. About us - Here you can write about who you are, what you do, some recent projects and a bit of history of the company. 3. Services - Here you can present elaborated information about the services you offer which can B2B, B2C and etc. 4. Projects - In this section you can reflect in a detailed manner about past, recent or even projects. Distribute some figures to give more credibility to them. 5. Partners - Nowadays, it is really important for customers to know who are your partners, therefore, we offer a separate section to give an opportunity to tell more about them. 6. Contacts - Here you can post the contact information to make communication processes smoother with customers. If you have any questions or something confuses then leave your remark in "COMMENTS" section above and our support team will get back to you as soon as possible. To make the explanation process easier we offer video tutorials to your inquiries.